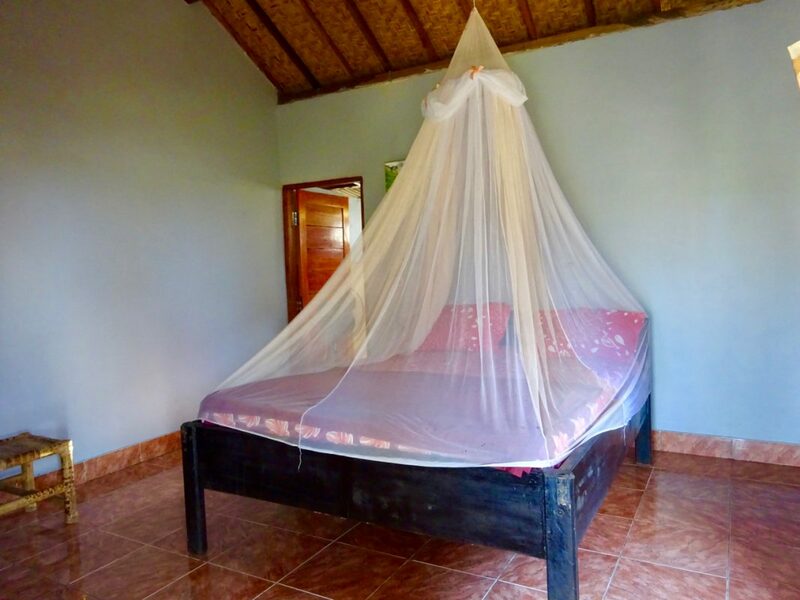 Looking for a budget accommodation that has everything you need – you don’t have to look further. 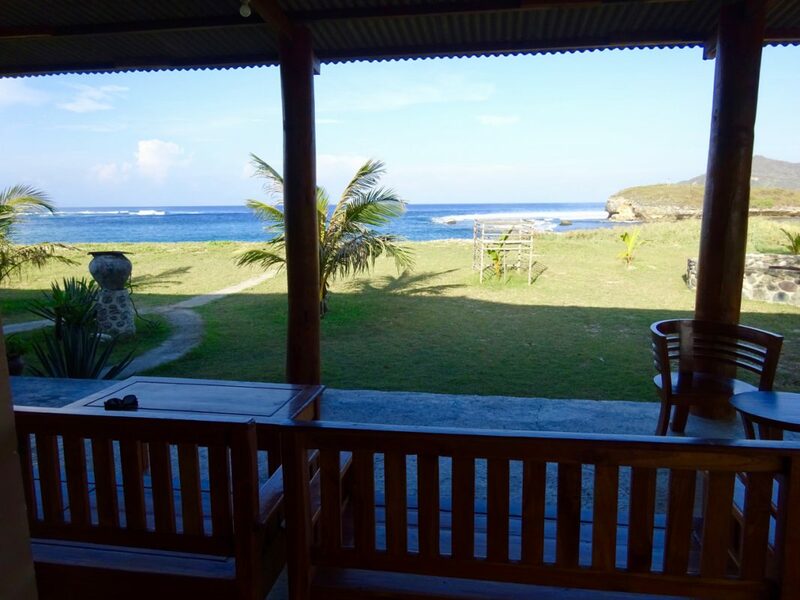 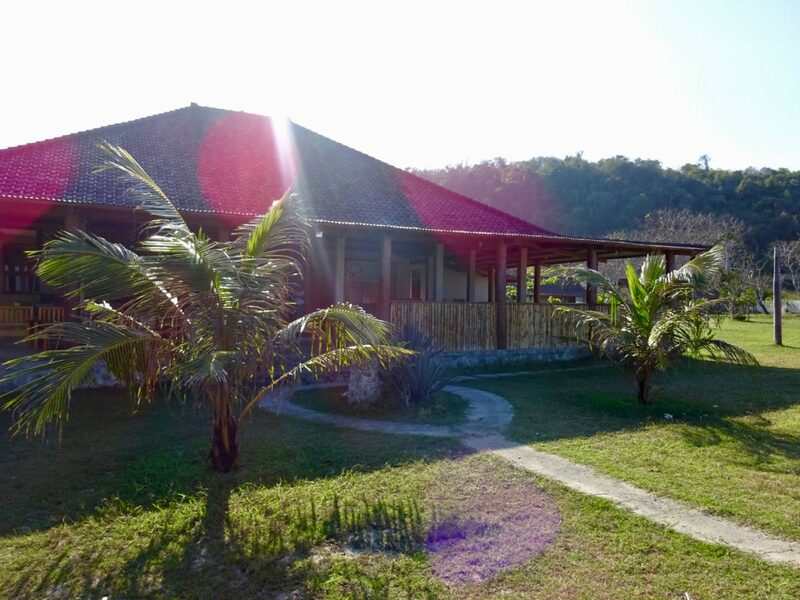 At Santai Beach Bungalows you can start your day in the big open communal area while checking out the waves in Yoyo’s. 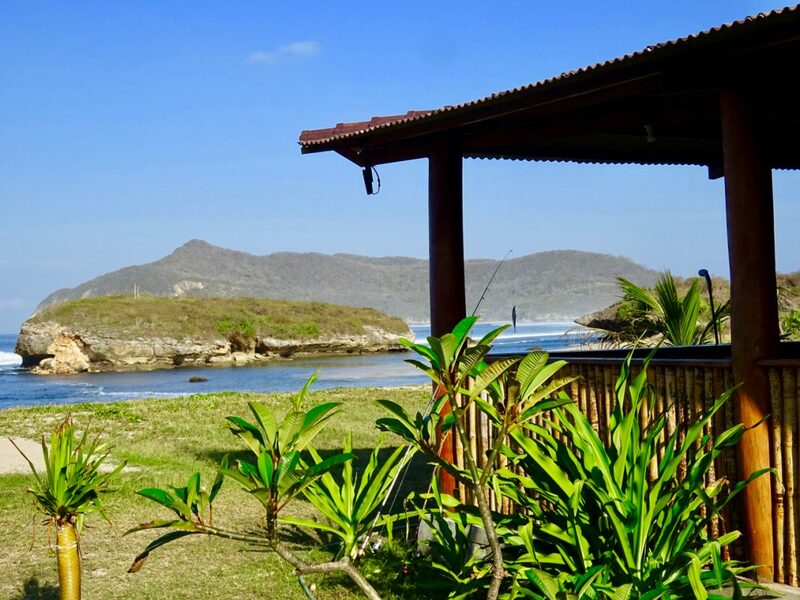 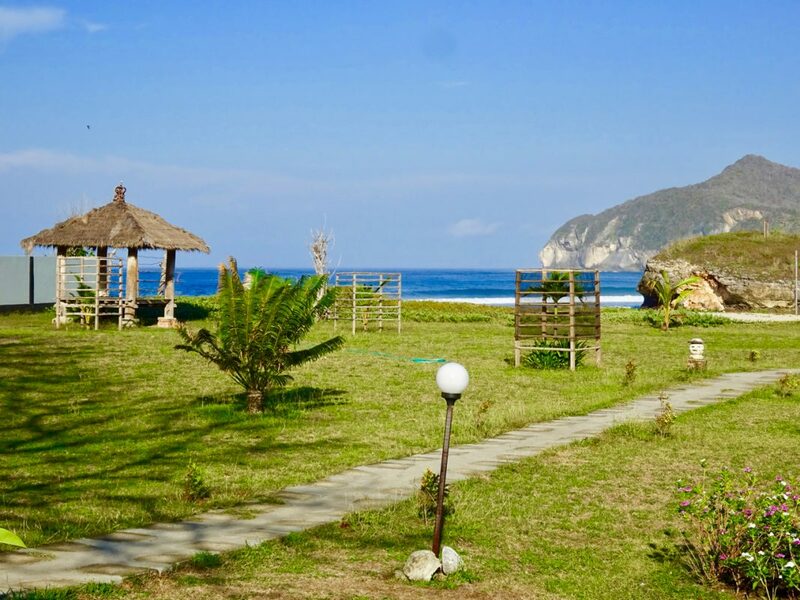 This world famous surf break is on walking distance from the guesthouse. 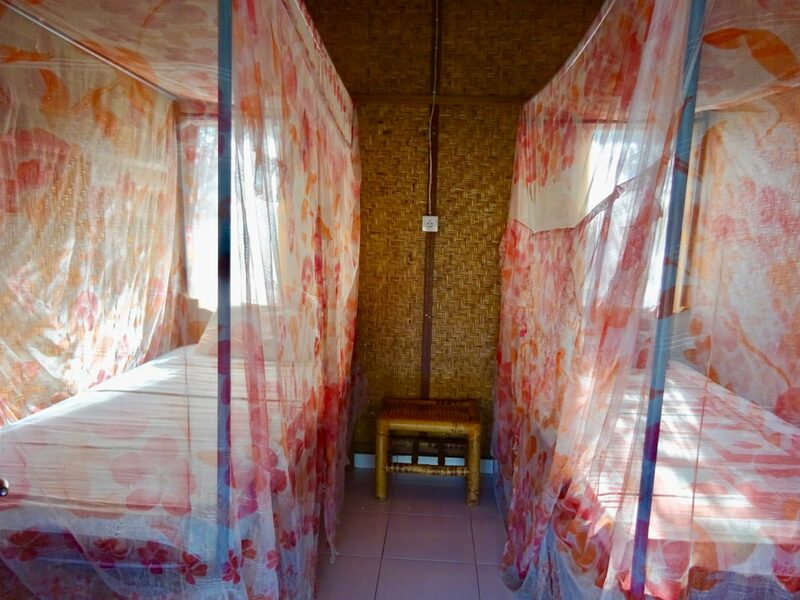 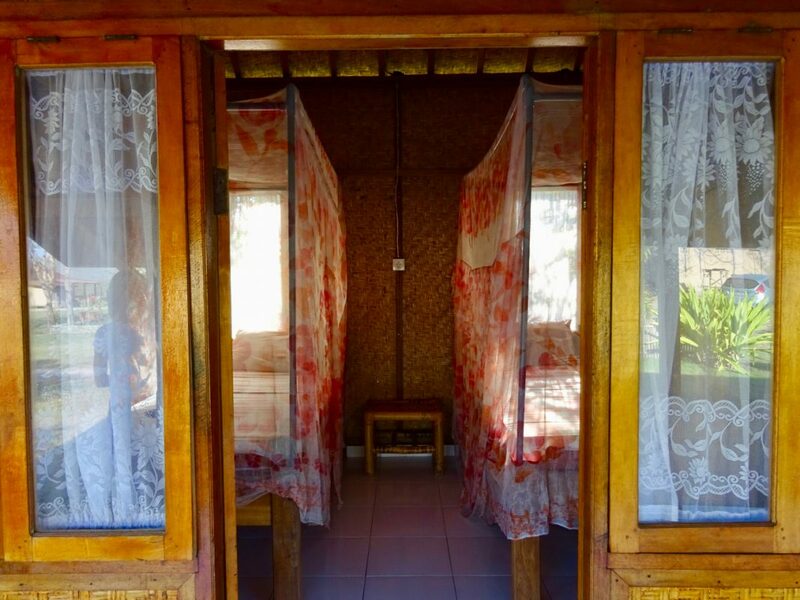 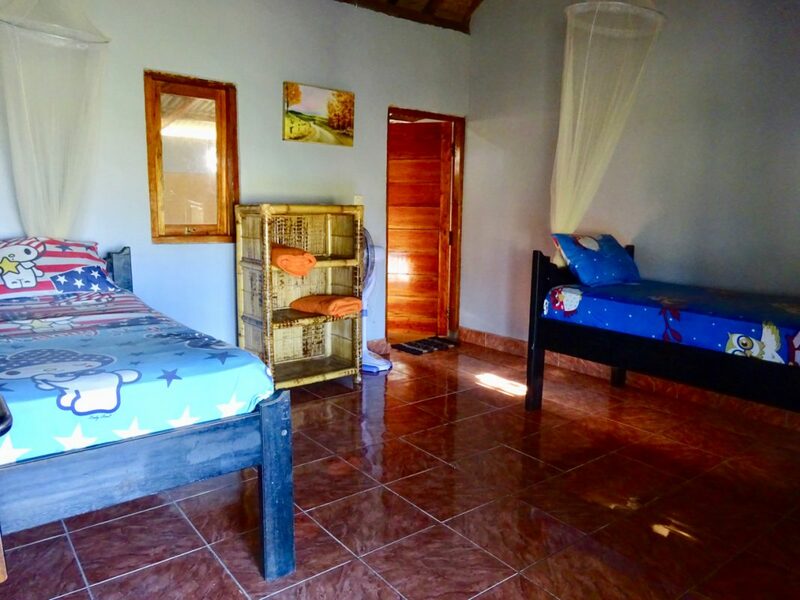 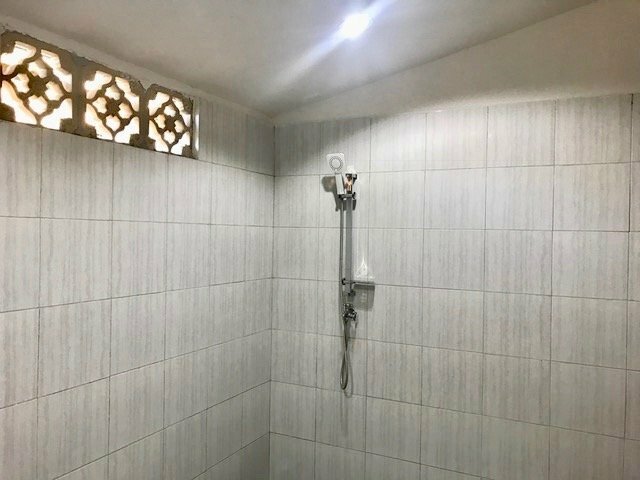 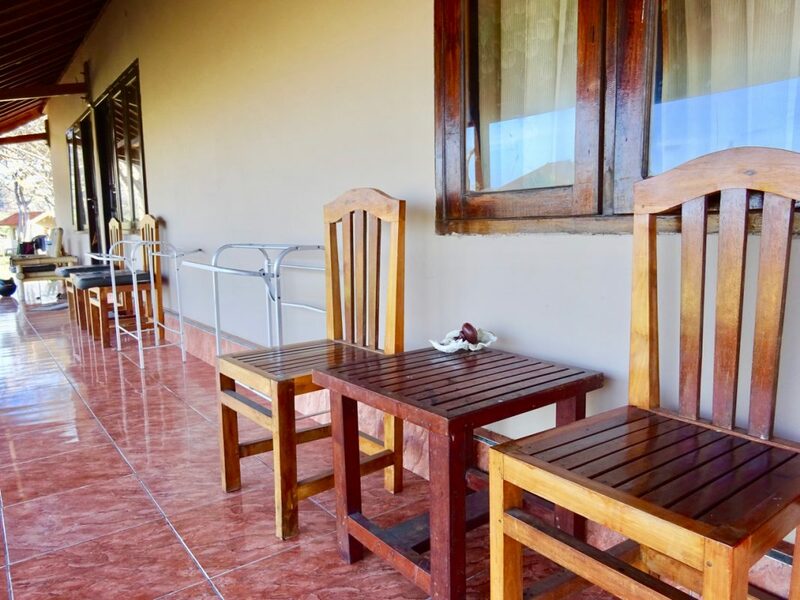 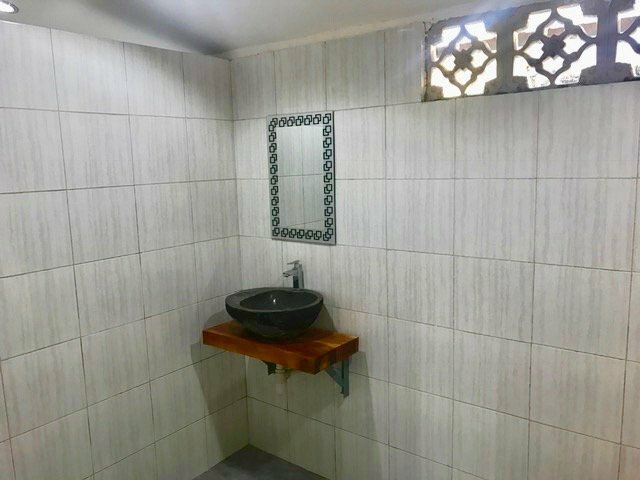 At Santai Beach Bungalows you can choose to have a room with private or shared bathroom. 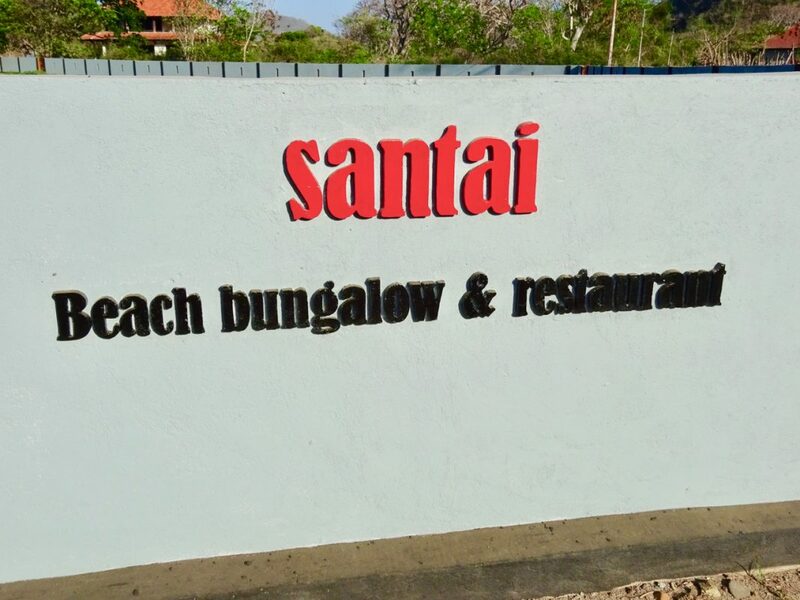 Santai Beach Bungalows has an amazing sunset-view and there is a good, relaxed vibe. 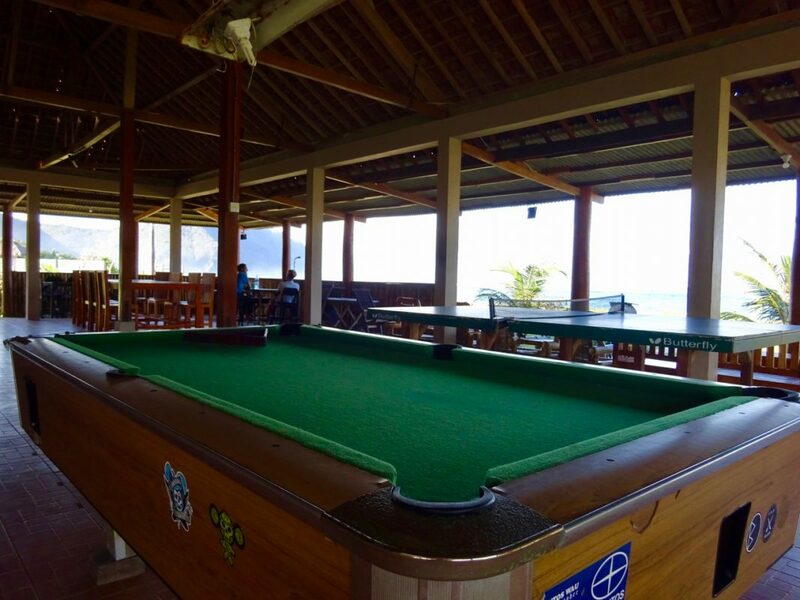 During the evenings everybody gathers together to have a drink, chat and play some pool.